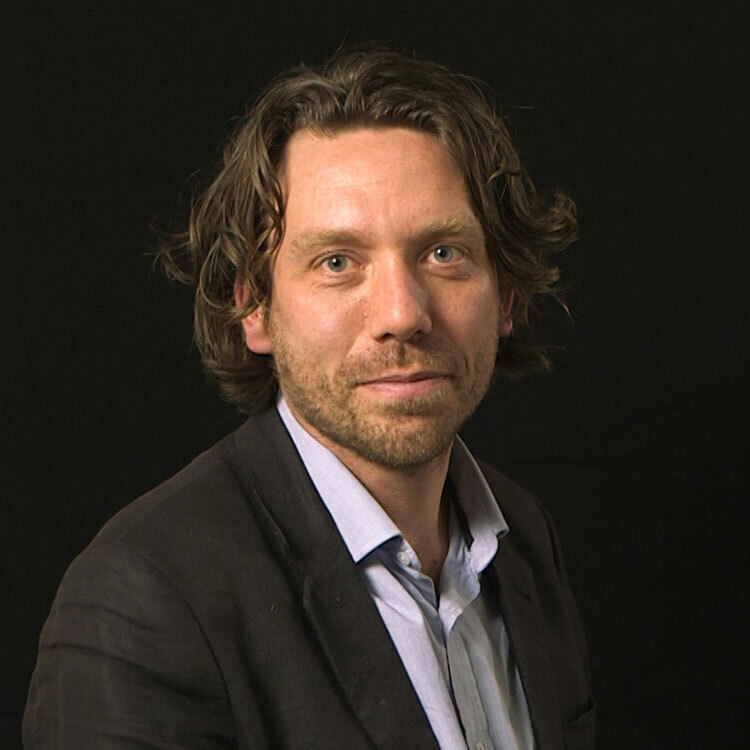 Niels Bosma is assistant professor at Utrecht University School of Economics and research fellow at Vlerick Business School. He holds a PhD in economic geography, obtained at Utrecht University and an MSc degree in econometrics (University of Groningen). Before moving to Utrecht University Niels was affiliated to London Business School, EIM Business and Policy Research (now part of the Panteia group), Erasmus University Rotterdam and the Tinbergen Institute. Niels is particularly interested in individuals’ entrepreneurial and innovative behaviour. He is part of the team that coordinates the Utrecht University Social Entrepreneurship Initiative and a member of GECES, an expert group advising the European Commission on activities related to the Social Business Initiative. Niels has actively contributed to the Global Entrepreneurship Monitor, the world’s largest study on entrepreneurship (GEM; www.gemconsortium.org). He was GEM research director and co-author of several GEM Global Reports between 2006 and 2013. Bosma, N.S. and Sternberg, R. (2014). “Entrepreneurship as an urban event? Empirical evidence from European cities”, Regional Studies 48 (6), 1016-1033. Stam, E. and Bosma, N.S. (2014). Growing Entrepreneurial Economies: Entrepreneurship and Regional Development. In T. Baker and F. Welter (eds.) The Routledge Companion to Entrepreneurship, Routledge, forthcoming. Bosma, N. (2013) “The Global Entrepreneurship Monitor (GEM) and Its Impact on Entrepreneurship Research”, Foundations and Trends® in Entrepreneurship: Vol. 9: No 2, pp 143-248. Van Oort, F. and Bosma, N.S. (2013), “Agglomeration economies, inventors and entrepreneurs as engines of European regional economic development”, Annals of Regional Science, 51(1), 213-244. Bosma, N.S., Stam, E. & Schutjens, V.A.J.M. (2011). “Creative Destruction and Regional Productivity Growth; Evidence from the Dutch Manufacturing and Services Industries”, Small Business Economics, 36 (4), 401-418.